Gathering Chicory on Saint James’ Day | Robert Mitchell Jr. Although I have no golden knife (who does? ), I went forward today in silence. I assume when Frazier says “White Chicory” he means that one should select plants with the faded blossoms that are virtually white. That’s what I did. What locks do I need to pick? What doors to open? I intend to work up a ritual around the plant and its root to aid me in the opening of non-material doors — doors of perception, spiritual doors, Doors of the Will. This entry was posted in Mysticism and tagged chicory, doors, Frazier, Golden Bough, locks. Bookmark the permalink. 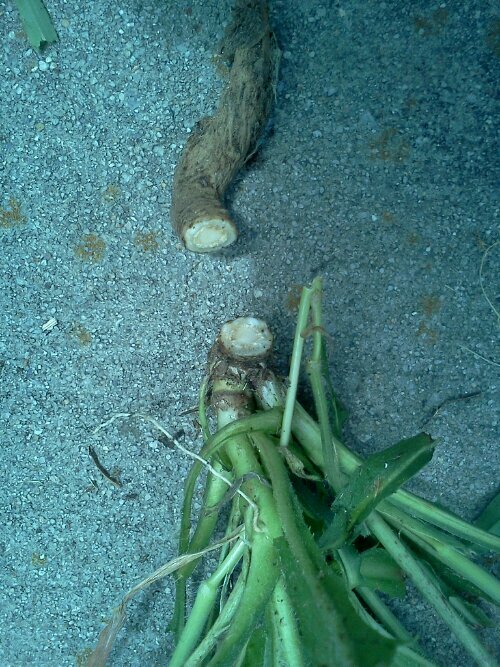 Pingback: How to Roast Chicory Root (St. James Day Chicory Part 2) | Robert Mitchell Jr.